Step 2: Click + on the top-right corner to add a new camera. In some cases your Wi-Fi router may have configuration that hinders automatic detection. 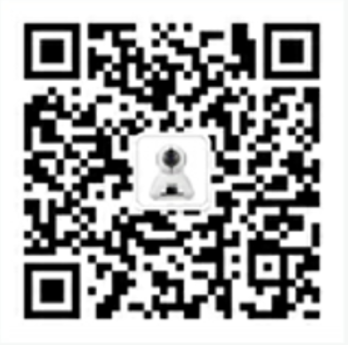 Should it happen type in "http://your camera IP address:5000/onvif/device_service" to manually add the camera. The BlueIris starts to connect to the camera for retrieving configuration parameters. You can see the progress in the Inspecting... window. The "Done" displayed in the scroll window signifies a successful retrieval. Step 6: Now you are guided back to the Network IP camera configuration window with many parameters filled. If User and Password are filled, remove them to leave these two parameters blank. Click OK to establish the connection. discovery procedure), you can fill the parameter manually following the diagram above. Then click OK button.You will see the configration menu below, just click OK button.